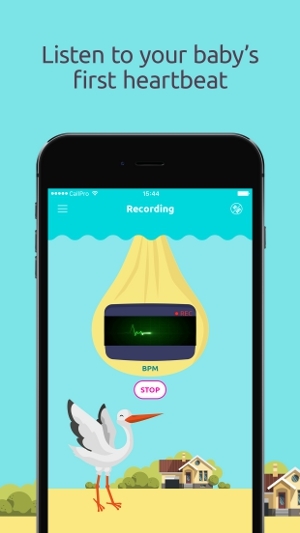 There’s nothing quite like hearing your child’s heartbeat fluttering for the first time, right? 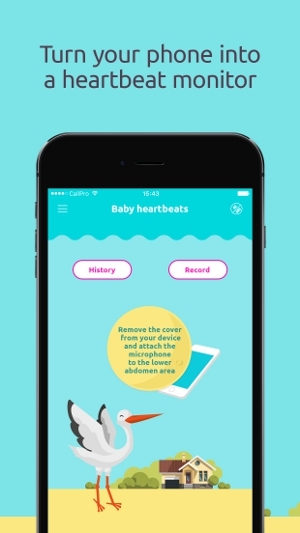 Baby Heartbeats is an app that allows mothers and fathers all over the world to record their baby’s heartbeat and share it with their loved ones. There are no additional accessories needed - just remove the cover from your device and attach the microphone to the lower abdomen area. The free version allows you to record up to 10 seconds of your baby’s heartbeat for free! PLEASE NOTE: This is not a substitute for care from a medical professional. Contact a licensed physician for your prenatal care.